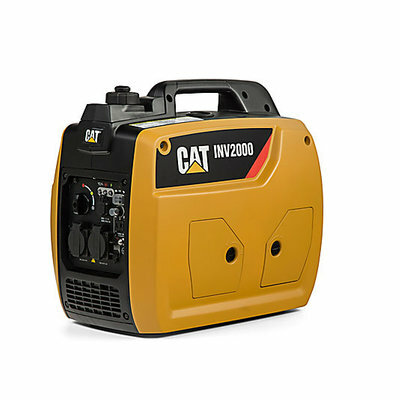 CAT RP SERIES PORTABLE GENERATORS & New INV2000 Inverter generator. DEPENDABLE POWER. These small generators were built with ease of use in mind. The solid, compact design is durable for everyday use as you would expect from this legendry manufacturer. 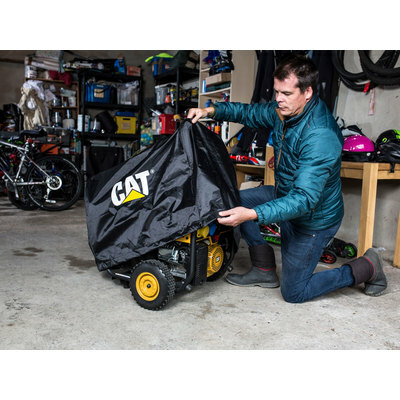 From construction sites to RV camping to powering your home, Cat RP portable generators offer the power and versatility you need. 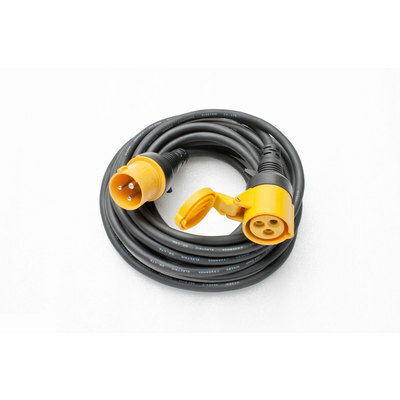 Key features include, LED-lighted control panel, auto low-oil shutdown and voltage regulator. 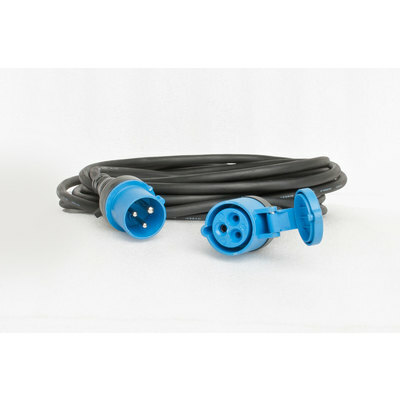 Designed for ease of use, and with safety in mind. 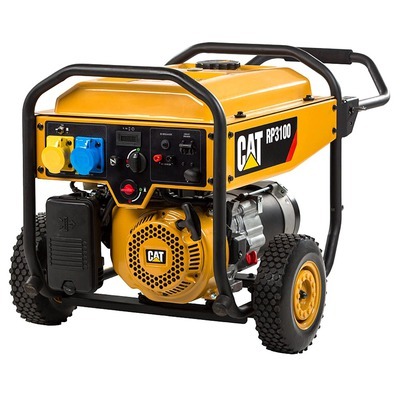 Massive 3 year warranty (terms apply) on these generators. 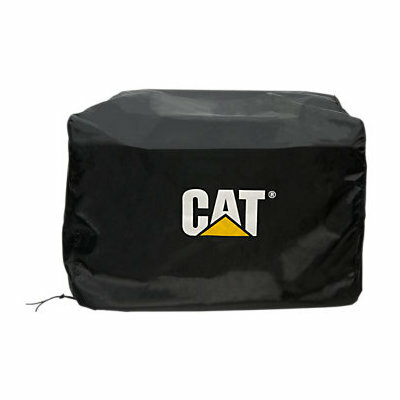 We are a Cat Home & Outdoor Power Authorised Sales Centre (ASC) with over 30 years experience on Caterpillar products. 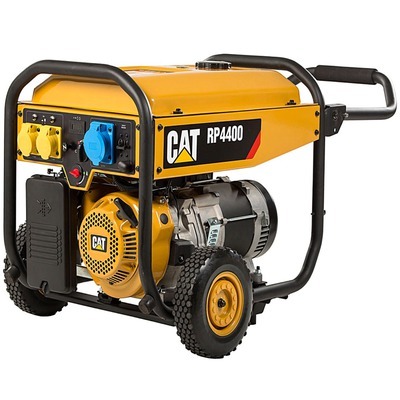 Keep the lights on and your critical appliances running, these easy to use, dependable generators are ready for any emergency.